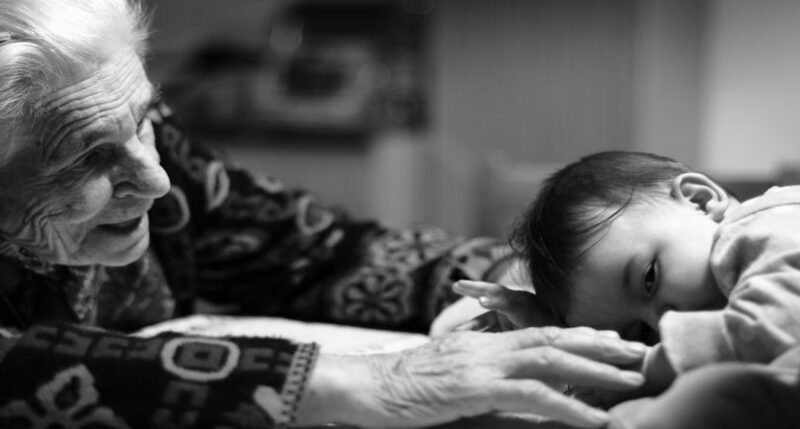 In the spirit of Mother’s Day we are celebrating with a poem dedicated to grandmothers, who are mothers twice over. The poem Nanas is part of the upcoming book A Farewell to Poetry from Gabriel Fitzmaurice, and is short, humorous and filled with love. This is a taste of what’s to come with Gabriel’s newest book A Farewell to Poetry, which is due for publication later this spring. 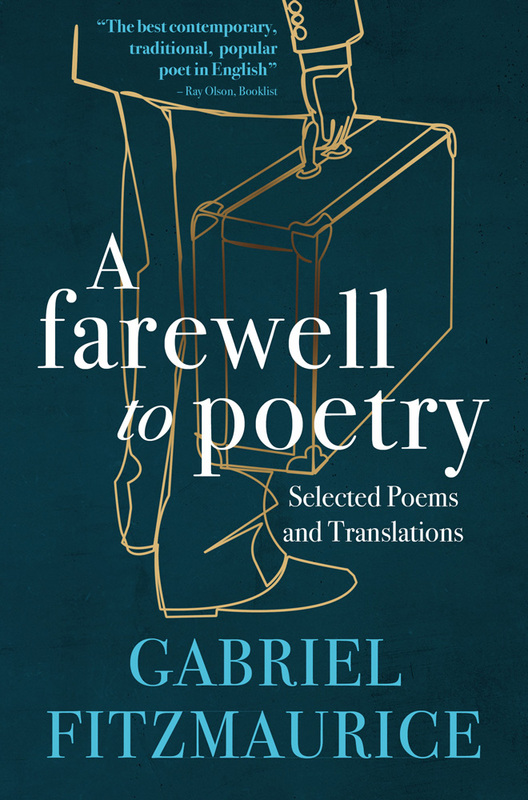 A Farewell to Poetry is a collection of his very best poems from a lifetime of writing, bringing together poetry from his prolific career, from 1984 through to today, in a tome that is a true testimony to his mastery of the craft. If you would like to be among the first to get your hand on this book upon publication it can be pre-ordered here.